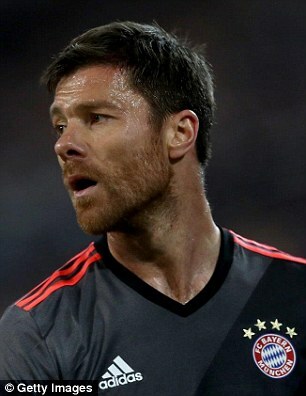 Xabi Alonso has confirmed his plans to retire from football when his Bayern Munich contract expires at the end of the season. 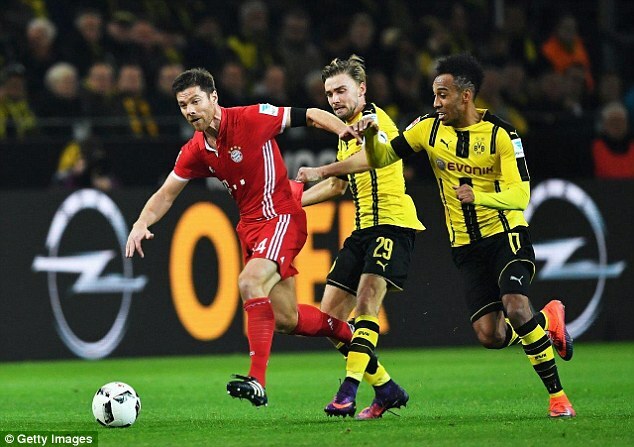 According to reports in Germany, Alonso approached the Bayern board prior to the Bundesliga winter break and told them of his intentions to hang up his boots in June. Sport Bild reported on Wednesday that the German giants accepted his decision but have kept the door open should he perform a U-turn and carry on playing. Bayern boss Carlo Ancelotti, who worked with the Spanish midfielder at Real Madrid, remains a great supporter of the Liverpool hero. The 35-year-old, however, is understood to have made up his mind and wants to call time on his career after 18 years in the game. He started his career in his homeland with Real Sociedad before arriving in the Premier League in 2004 where he became a key member of the Liverpool squad. During his time in England with the Reds, he won the Champions League, FA Cup and Super Cup under Rafa Benitez’s guidance. The Spaniard’s achievements at Anfield earned him a £30million move to Real in 2009, where he helped the club to yet another Champions League triumph in his final season at the Santiago Bernabeu. 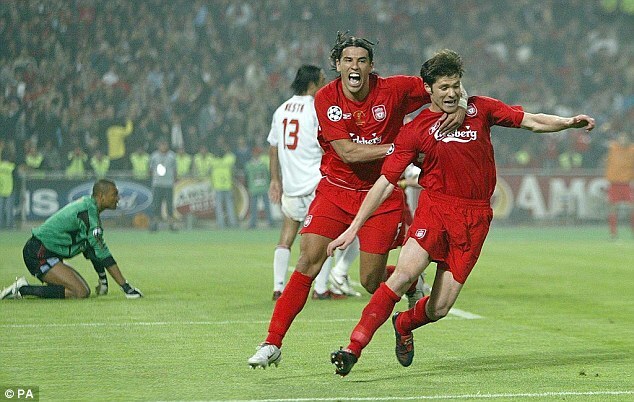 Alonso also starred as the Spanish giants won La Liga, Copa del Rey twice and the Spanish Super Cup. 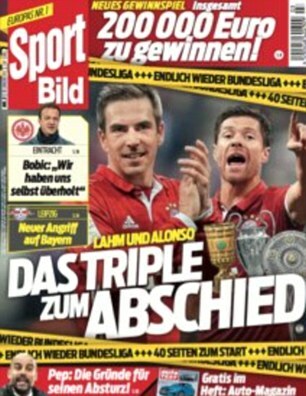 After five years in Madrid, Alonso moved to Munich where he has remained; winning the Bundesliga twice, the German Cup once and the German Super Cup. The experienced midfielder called time on his Spain career in 2014 after 114 caps, two European Championship crowns and one World Cup triumph.